My favorite part about search engine optimization (SEO) is how quickly this young adventurous industry is evolving. Just a short decade ago the best way to build organic search traffic was matching keywords to content and building links to that content (preferably with those keywords in the clickable text of those links). SEO basically consisted of understanding what search users were typing in the search box, what search engines did to generate results and then reverse engineer content so that it would rank higher. Since then search algorithm has however evolved, and consequently SEO is changing to adapt to that evolution. Simply identifying keywords and matching content to them is no longer enough. Nowadays, you need to know what each keyword means, clearly understand user intent and provide rich information that can contextualize the keywords. In the age of semantic search, each of these is crucial for SEO. In this article, we’ll discuss what semantic search is, its importance for SEO, and how content can be optimized for semantic search. Semantic search tries to understand natural language as humans do. Our searches may move from being keywords to being about things w/specific properties: What was the movie where Eddie Murphy Played a King working at a fast food restaurant? This search doesn’t care about keywords; it describes entities, properties, and facts to find answers. Semantic SEO or Semantic Search? 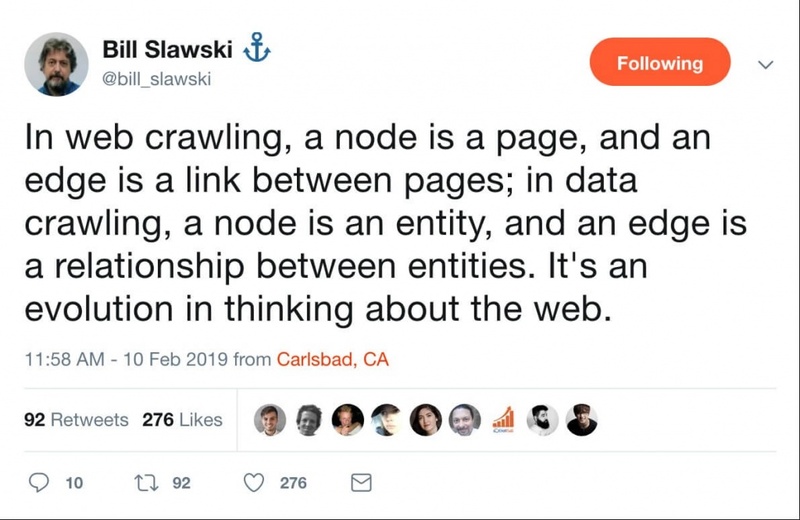 Knowledge Graph: Google’s first attempt to collect entities from the web and understand how they related to one another. The Hummingbird (2013) is seen by many as the start of the semantic search era. The update put a stop on keyword-matching as we know it. RankBrain is Google’s algorithm element that incorporates artificial intelligence. It focuses on identifying user intent behind each query. RankBrain always learns, and looks for similarities between the pages that users find valuable while analyzing the search results that perform best. This results in RankBrain deeming pages to be “good match” for a query, even if it does not contain the exact words used in the query. Content should no longer be created with keyword-matching in mind. Repeating your keywords around your copy is not going to work. Focus on building ultimate and in depth content. The aim should be to create high-quality, original, and comprehensive resources. Rather than creating dozens of short pages with their own topics, it is better to create an ultimate guide and resources that are comprehensive so users will find them valuable. A very good approach to search engine optimization is actually intent targeting rather than keyword targeting. Search intent reflects what a user intends to do when typing a certain query in the search box. 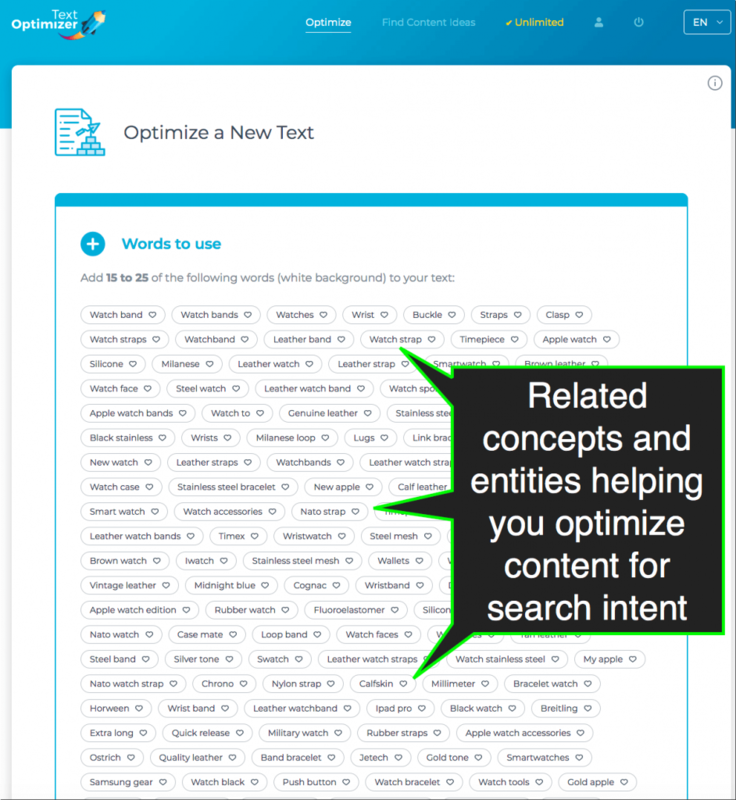 To learn more about search intent, read this article that provides tools on how to organize your keywords based on intent. Once you have a handle on the searcher’s intent, create content that addresses this intent directly instead of creating content that addresses broad topics or individual keywords. There’s another major marketing trend that cannot be ignored: Voice search. The rise of voice search has played a big role in the evolution of semantic search. A study done by Stone Temple Consulting indicates that mobile voice commands are commonplace nowadays and voice search is used either “frequently” or “very frequently” by 33 percent of households with a high income. Voice search optimization is very different than conventional SEO as content needs to be much more conversational and get to the point immediately for intent-based searches. To optimize for voice search, focus on the immediate need, as voice search users are usually in the go. Google describes this new searching behavior as micro-moments, i.e. catering to the audience who needs immediate answers at this exact moment. Finally, before I wrap up, let me clear this confusion floating around our industry. Semantic search optimization is not merely about stuffing your content with synonyms or related terms. 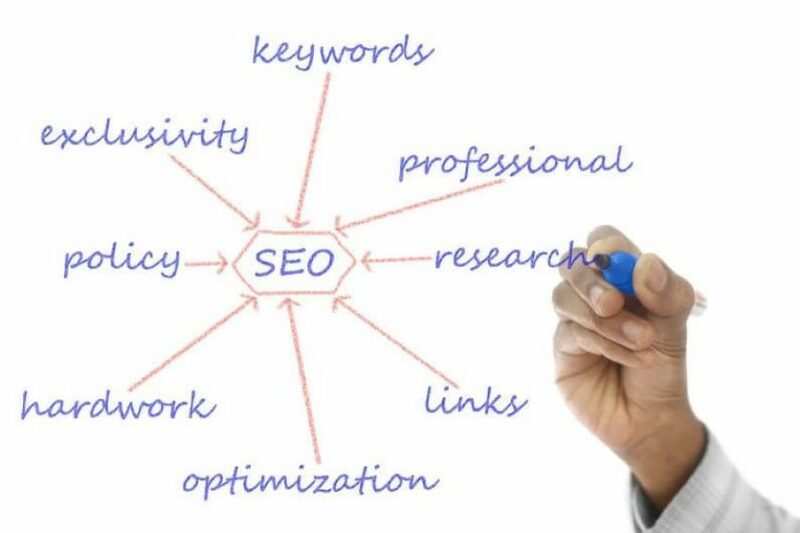 Instead, semantic SEO is about creating more indepth content that includes more than your target keyword. In fact, semantic SEO is more about learning to create a more meaningful context for your target query that provides more valuable information to both users and search engines. Content should be high-quality and relevant, and should focus on the searcher’s intent while being technically optimized for ranking and indexing. It is essential to SEO to understand how Google processes data. Old-school SEO tricks and mediocre content simply won’t work anymore, as search engines have a better understanding of searcher intent, the relationships between concepts, and context.